Borher Getewey brotocol version 4 (BGP-4), the latest version of BGP, is an extension to BGP versions 3 and 2. BGP-4 is currently the routing protocol used to manage routing for the IPv4 Internet. 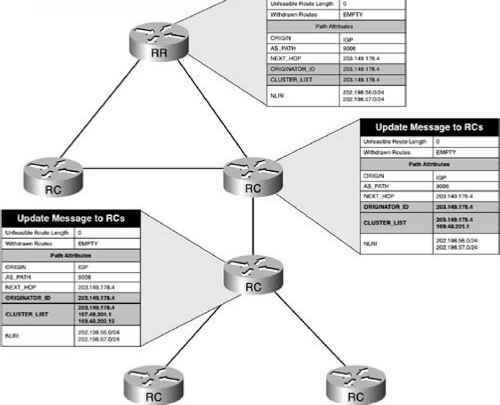 BGP, originally drafted in RFCs 1105, 1163, and 1267, replaced Exterior Gateway Protocol (EGP) as the Internet routing protocol in the early 1990s. This chapter introduces the BGP protocol, explains BGP terminology, and covers BGP protocol operation. 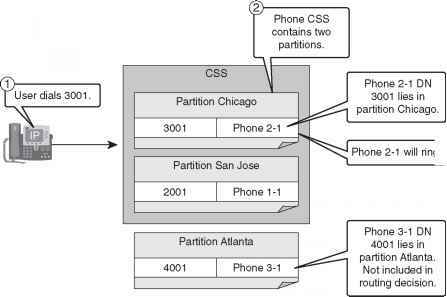 The next chapter focuses on BGP configuration. Five Cisco routers, one Catalyst 3550 with the EMI software image installed, and one other C switch. Only one switch needs to be a Catalyst 3550 with the EMI installed. You may simulate switch wioh another Catalyst as long as it supports 802.1Q and EtherChannel. The switches need two back-to-back 100BASE-T links or a Gigabit Ethernet for the EtherChan coone ction. The other routers should be set up with a Category 5 connection to the appropria' as depicted in Figure 1-3S. Switch(config) Switch(config-Switch(config- When the VTP mode is set to transparent, VLANs are automatically created with the switchport ac command you cio not need to statica lly configure them in the VLAN database. If the VTP mode is s you cannot configure VLANs on this switch. The VLANs must be configured on the server switch an< via VTP over a tpunk to the client switch. Configuration Revision 6 Maximum VLANs supported locally 1005 0x13 0xF9 0xA7 0x89 0x56 0x56 0x8D 0x54 Configuration last modified by 172.16.192.16 at 3-1-93 02 35 01 Local updater ID is 172.16.192.16 on interface V1192 (lowest numbered VLAN interfa Example 1-22 demonstrates the use of the show interface command in verifying VLAN prune elig show interface command was executed after the interface command switchport trunk pruning was entered on the yin switch. 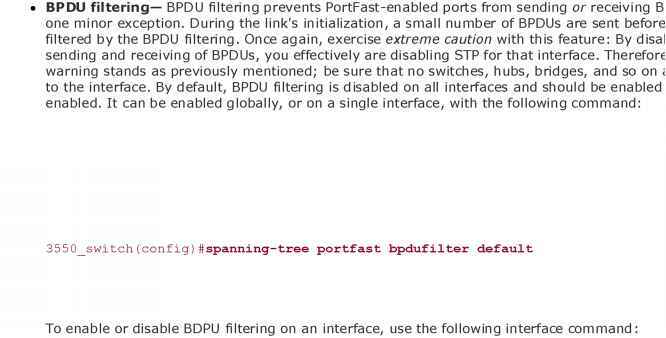 Port Mode Encapsulation Status Port Vlans allowed and active in management domain Po1 1-4, 10, 20, 30, 40, 50, 192 Port Vlans in spanning tree forwarding state and not pruned Removing VLANs from the trunks is one way to control STP for the switches that need redundancy you must use additional methods to control STP. 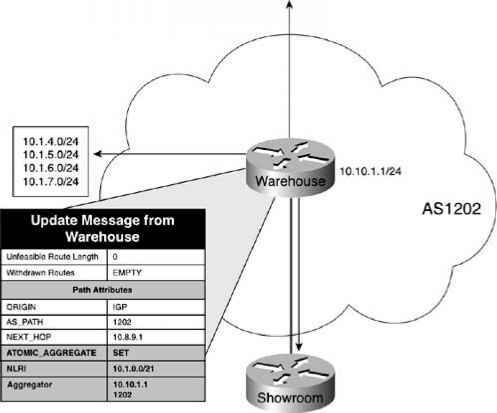 VLAN0001 VLAN0 0 02 VLAN0 0 03 VLAN0 0 04 VLAN0 0 05 yin Theshow spanmng-tree command and its subcommand, show spanning-tree vlan, display det valuable information about spanning tree. There are a few variations of this command depending o information you may want. 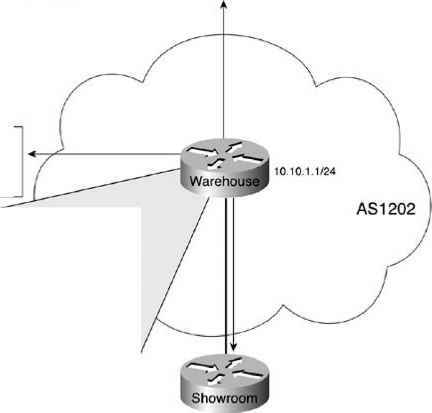 Example 1-2S lists a portion of VLAN 2 output from the show spannin command on the yin switch.